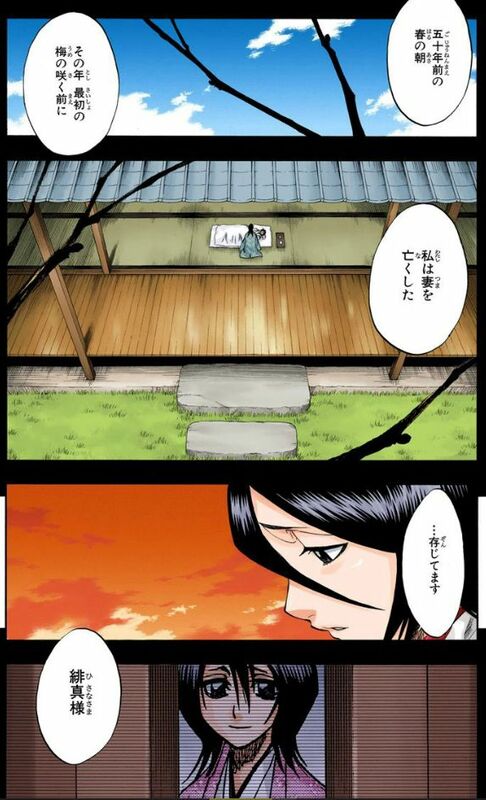 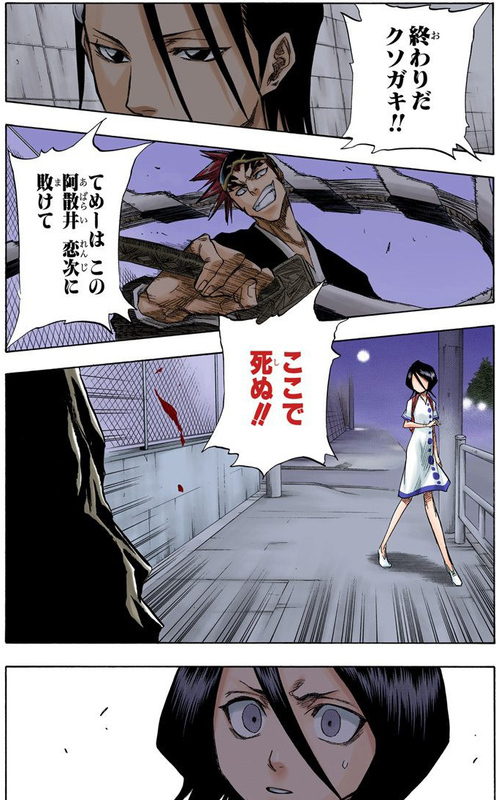 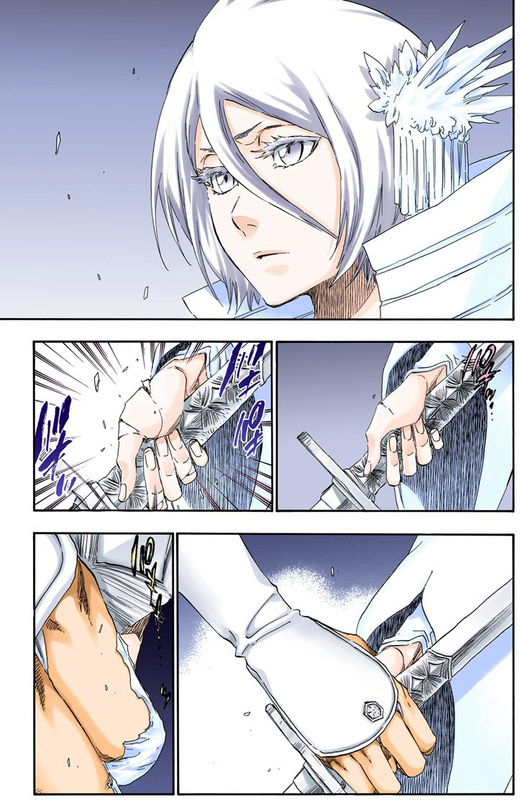 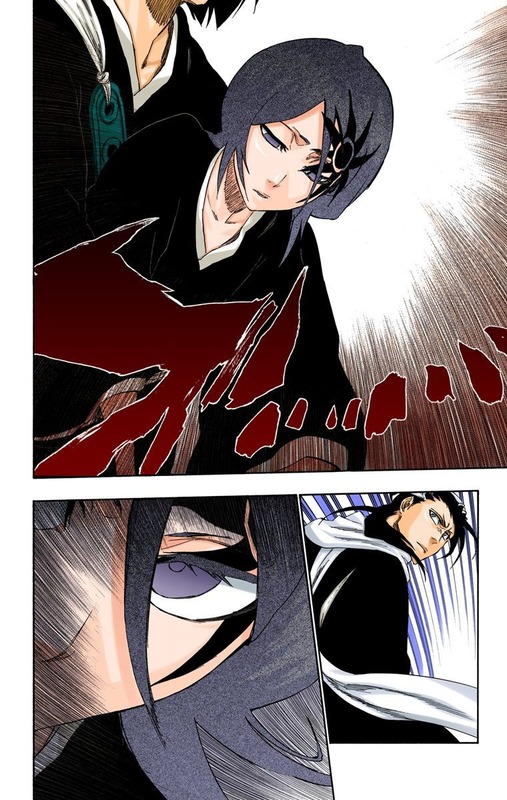 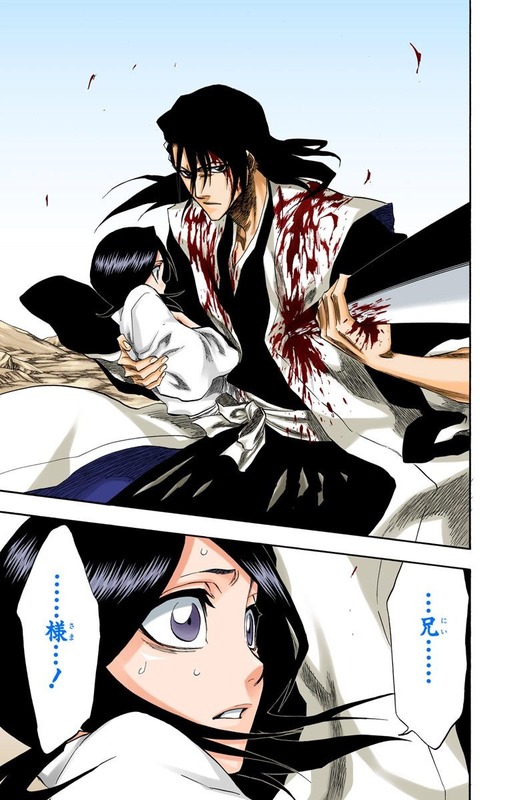 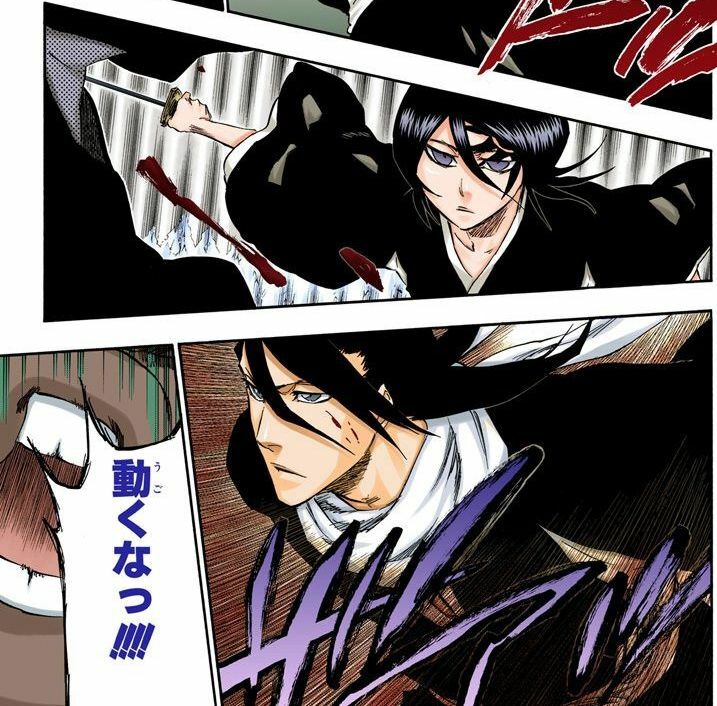 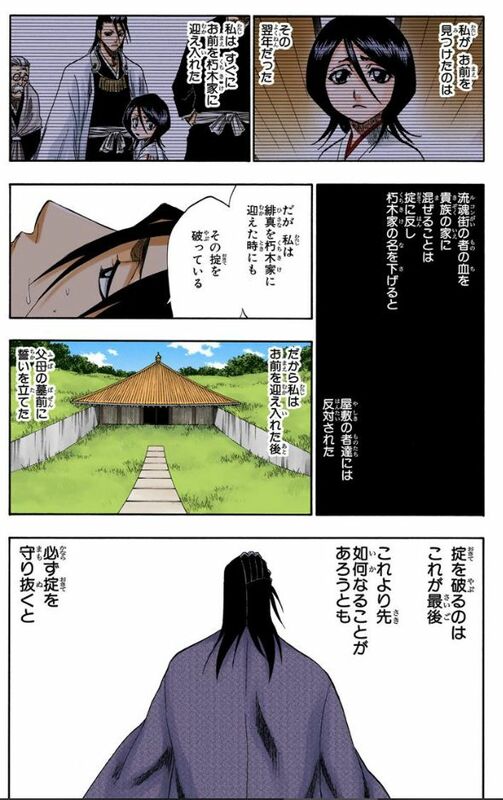 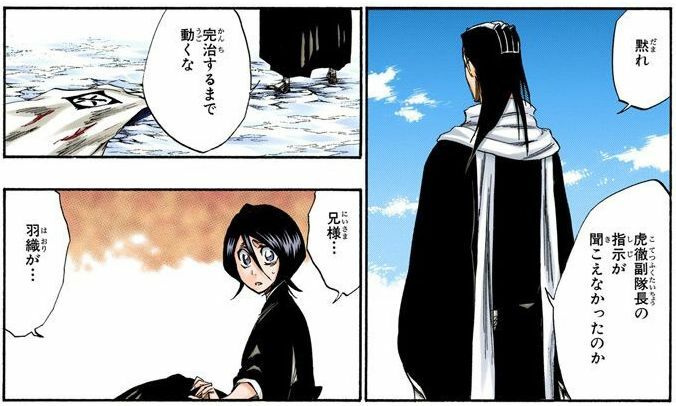 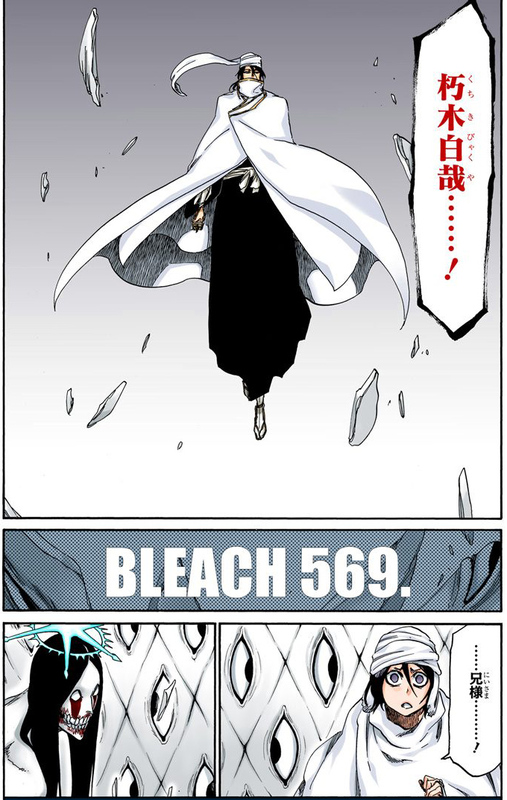 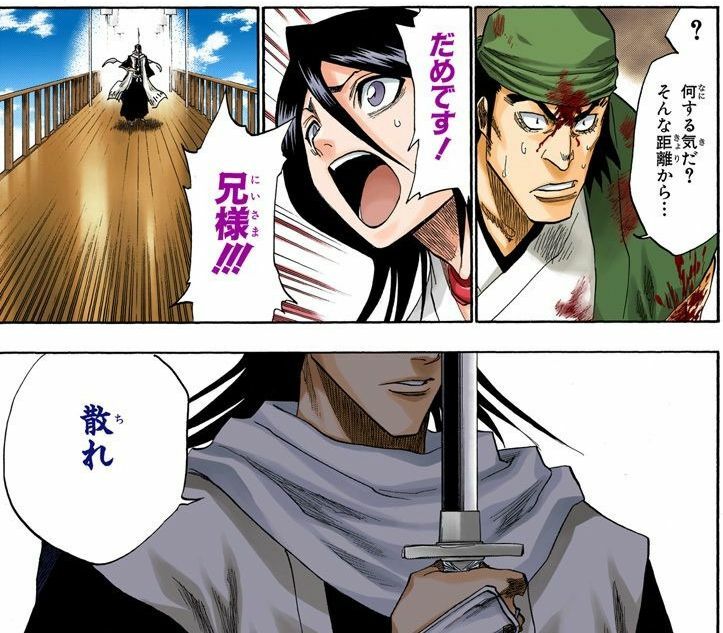 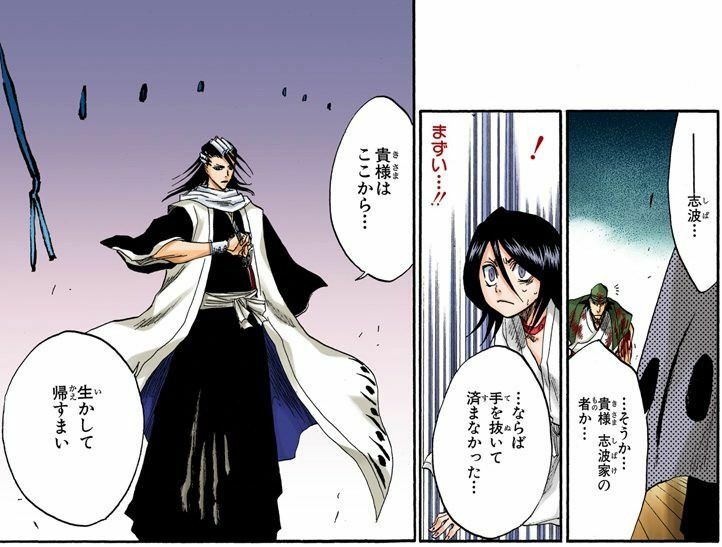 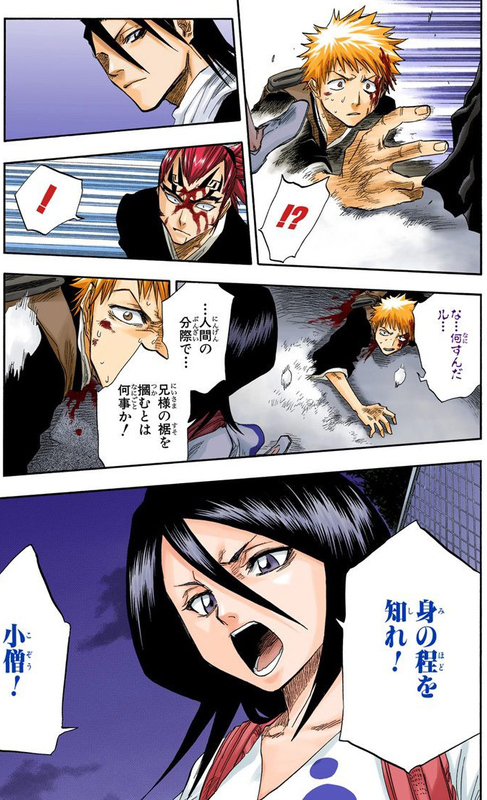 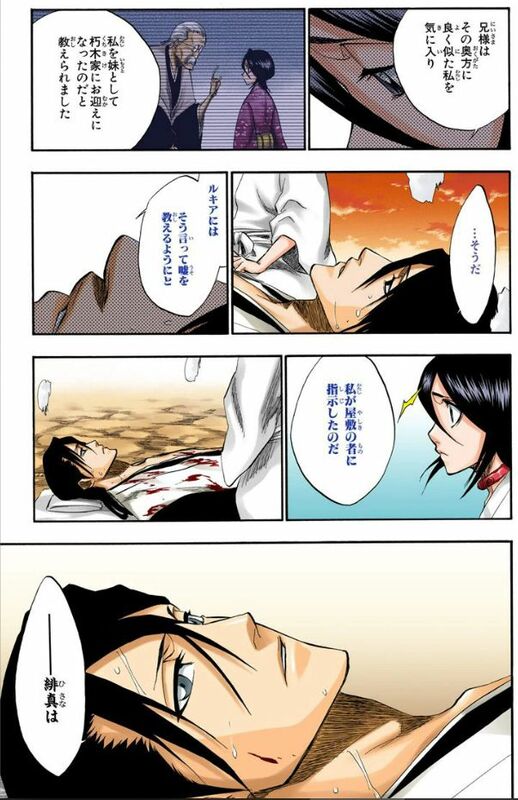 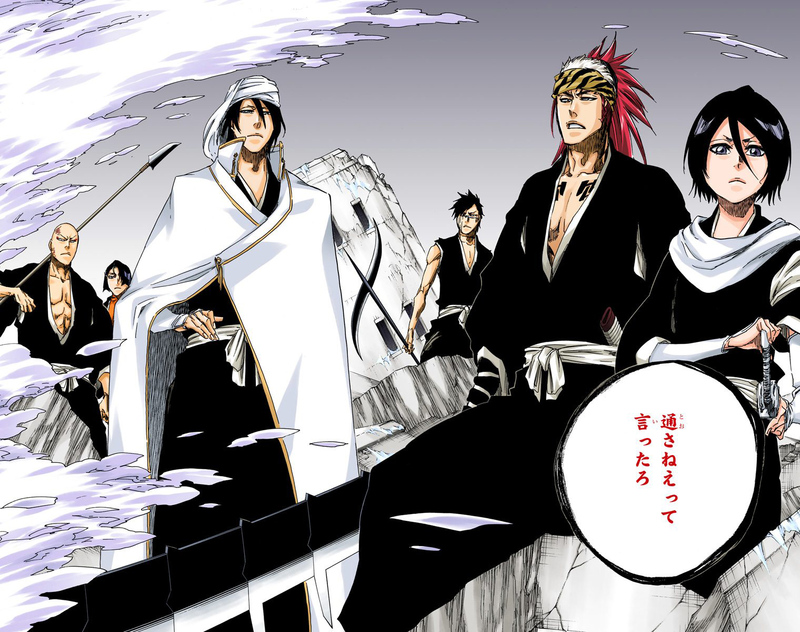 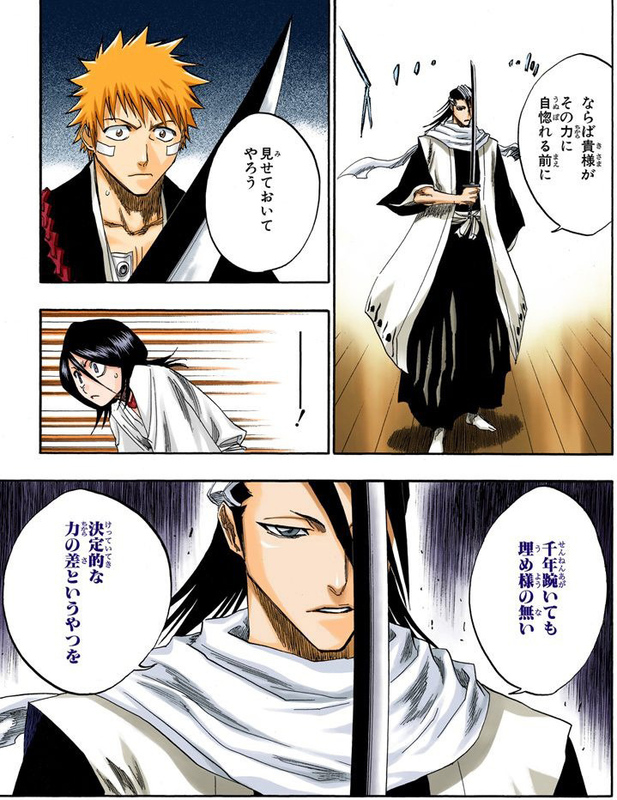 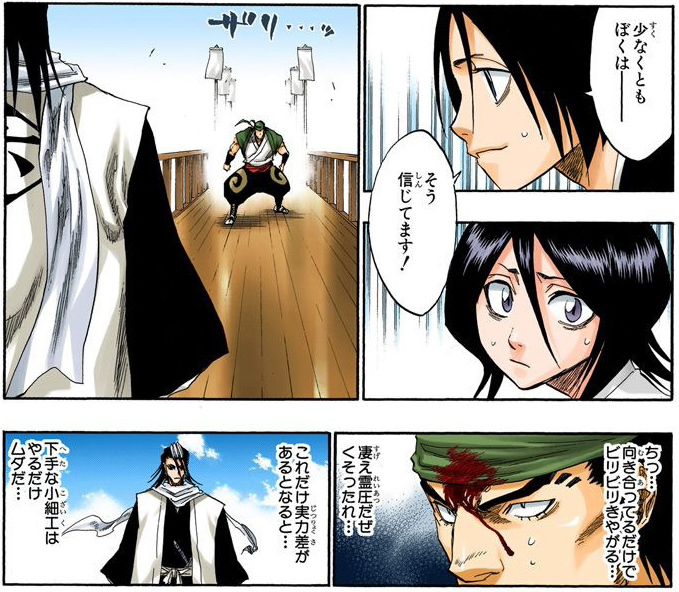 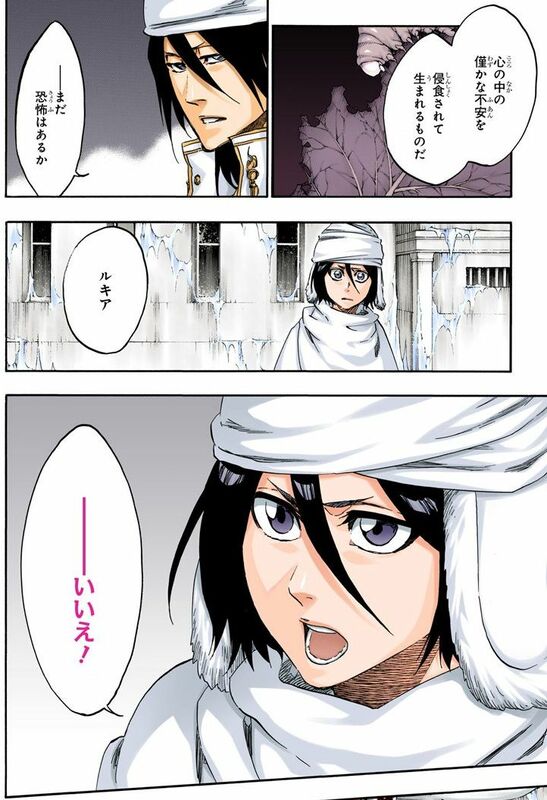 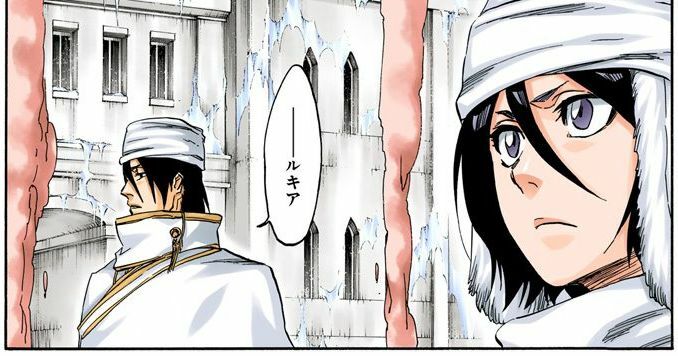 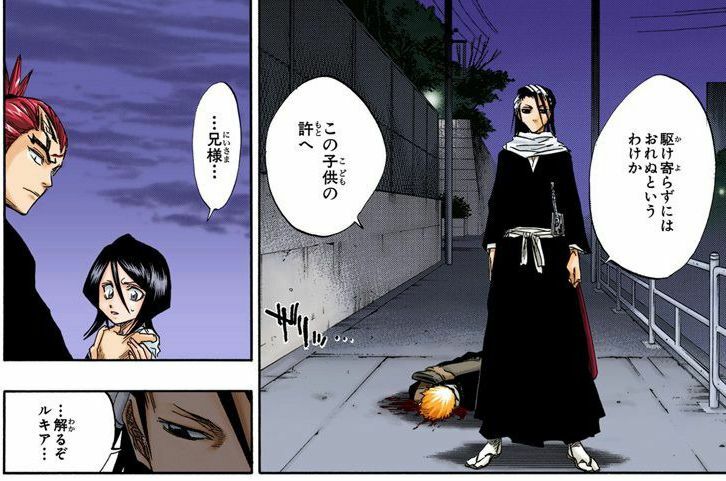 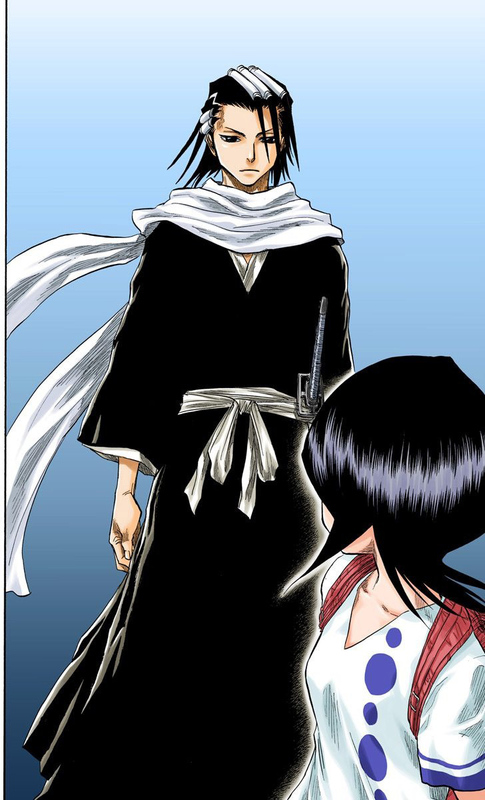 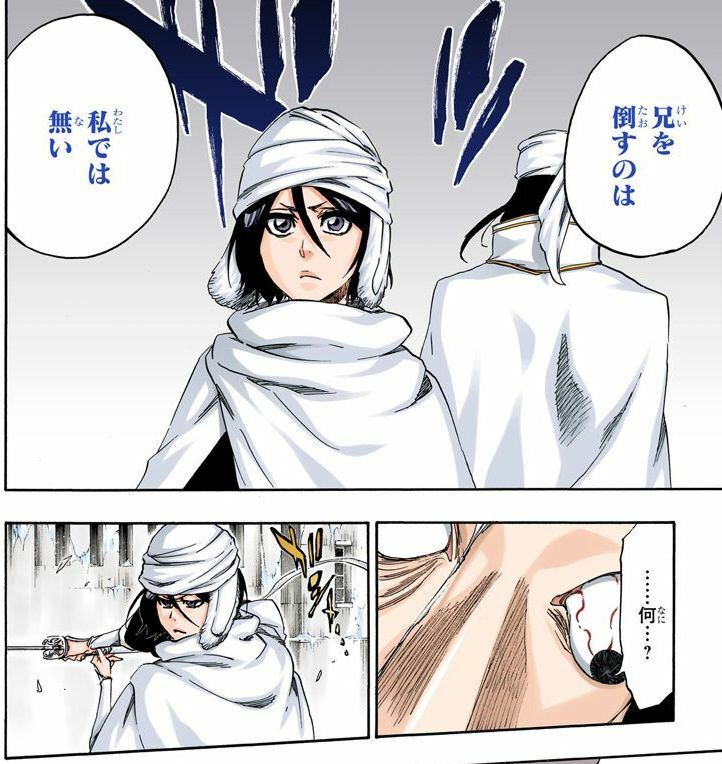 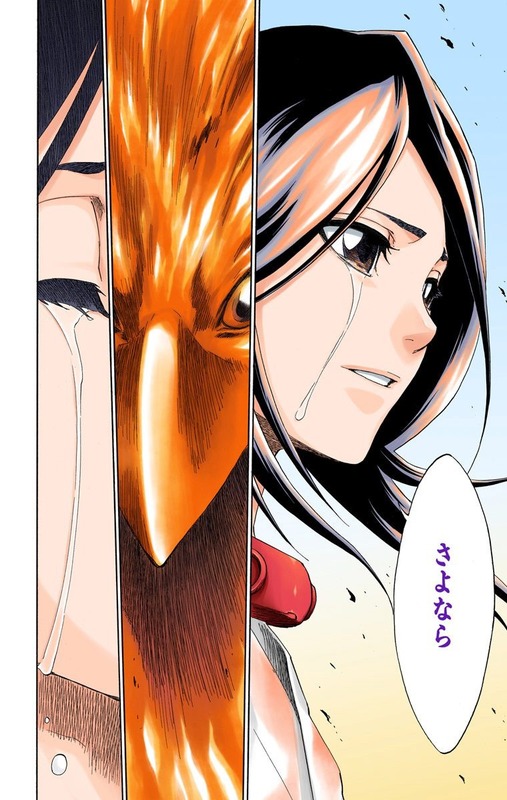 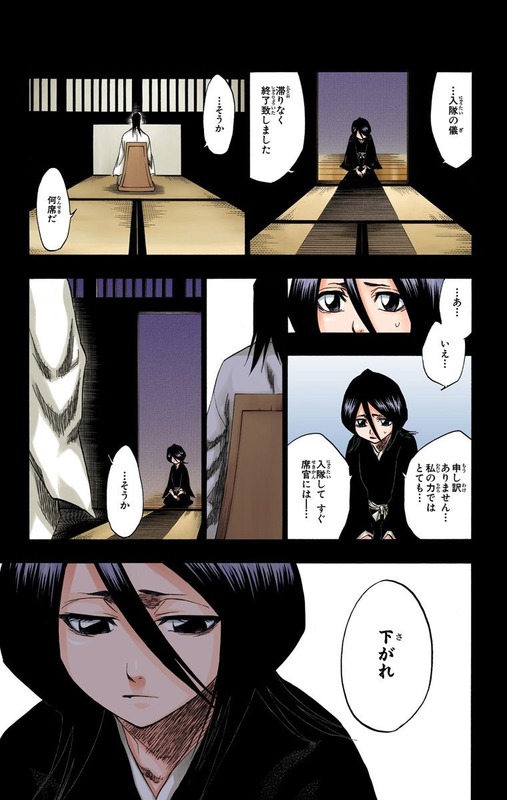 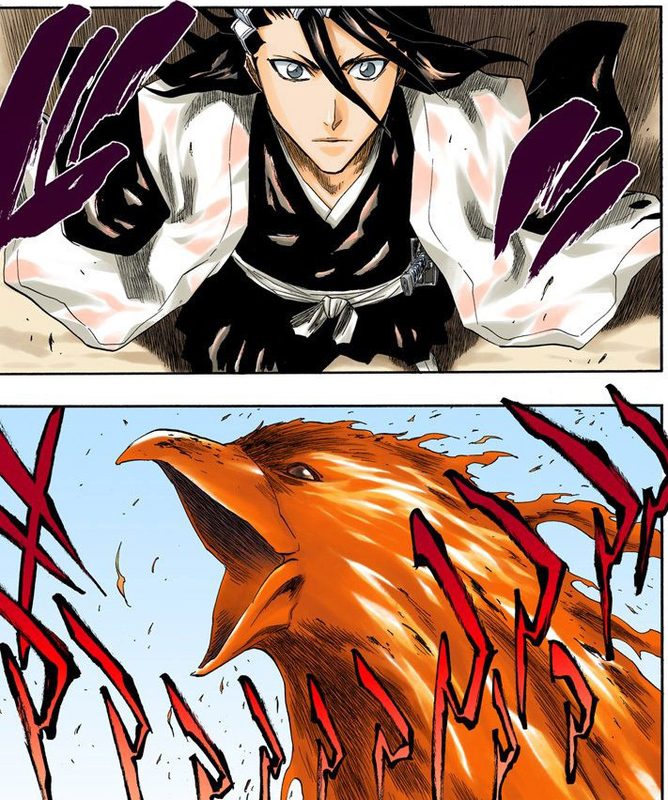 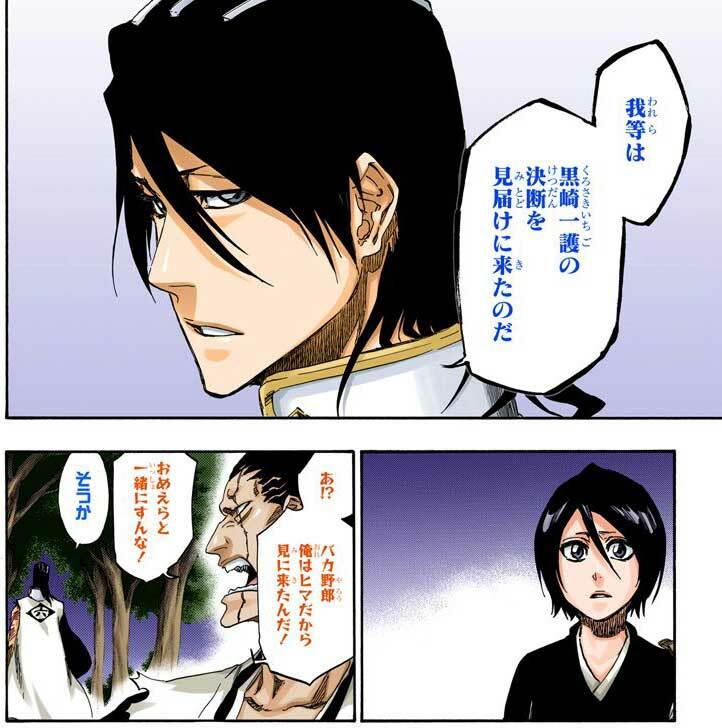 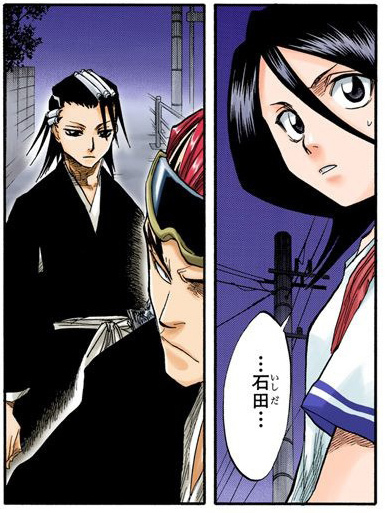 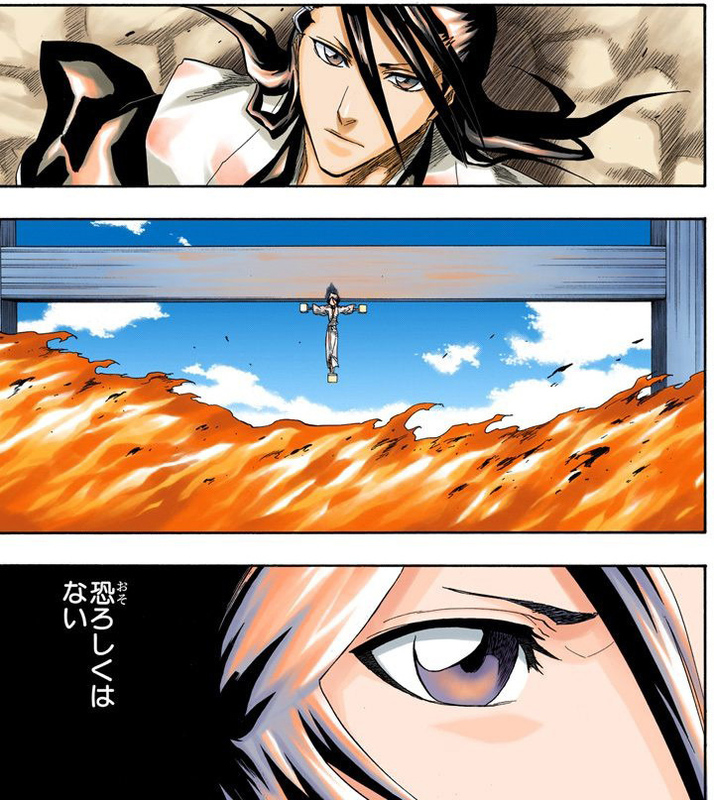 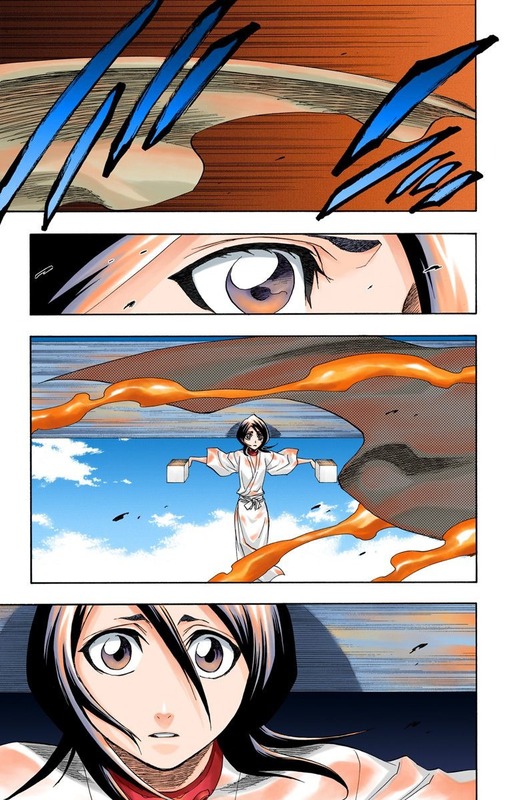 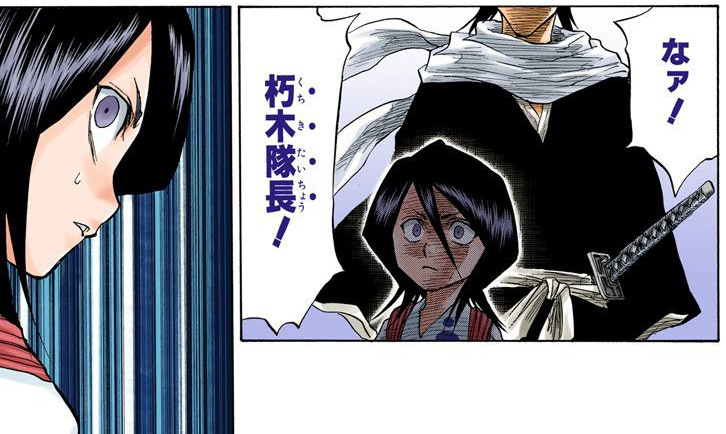 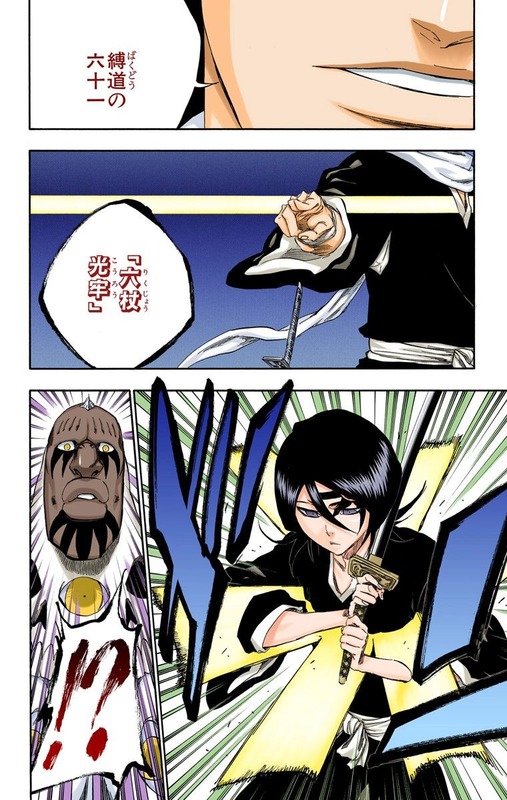 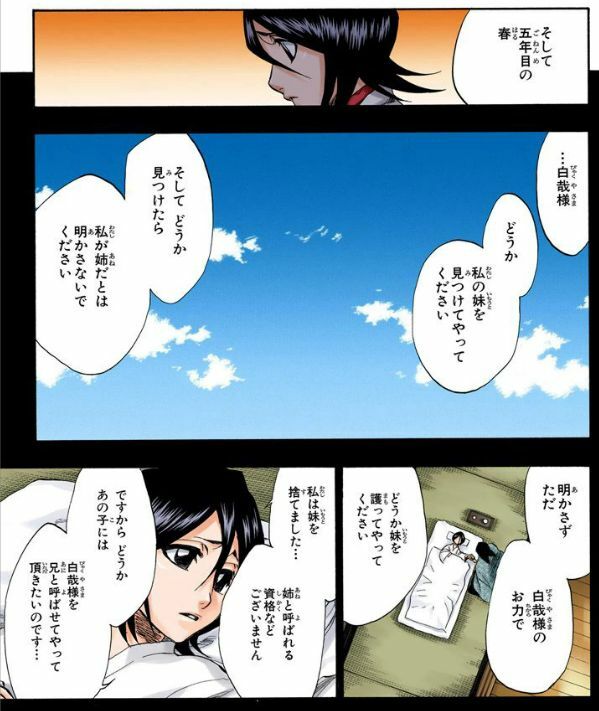 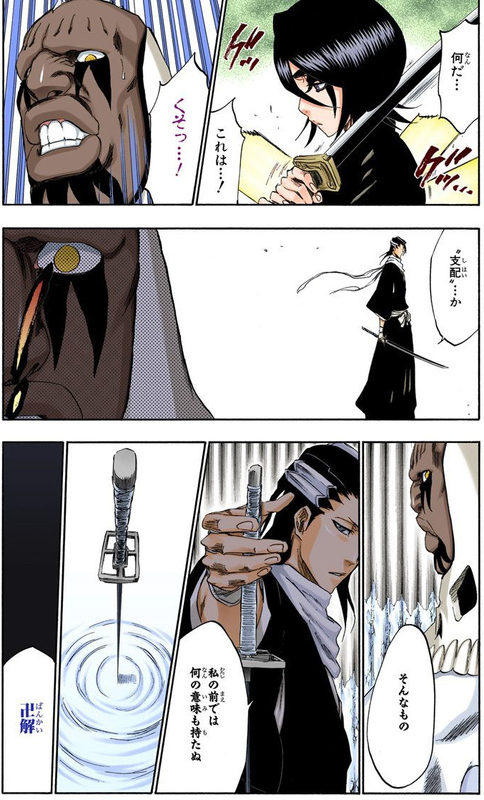 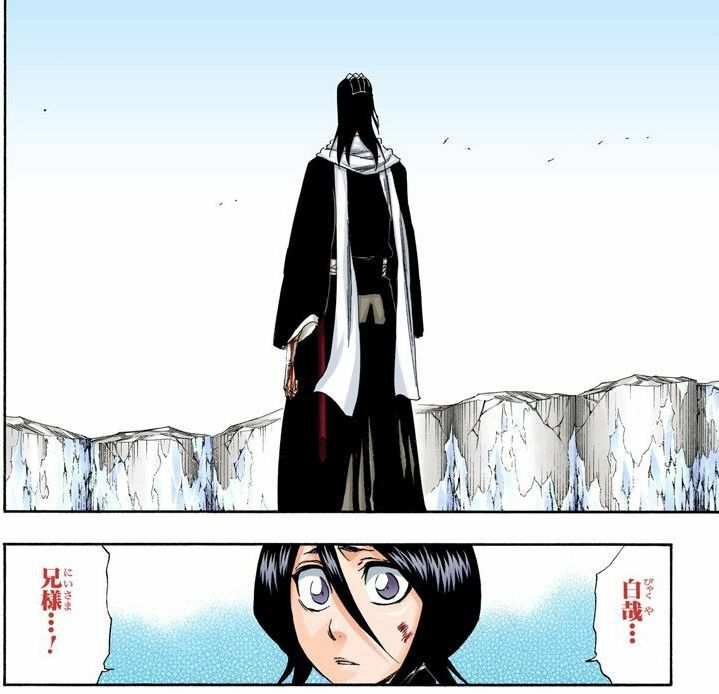 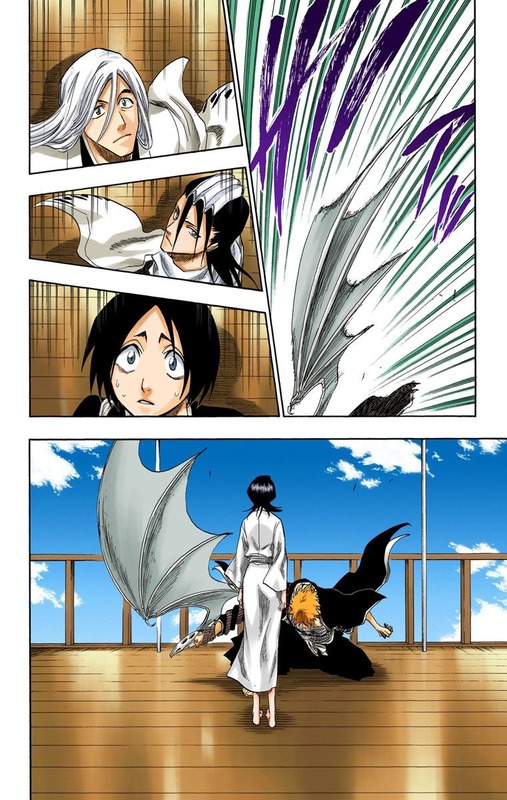 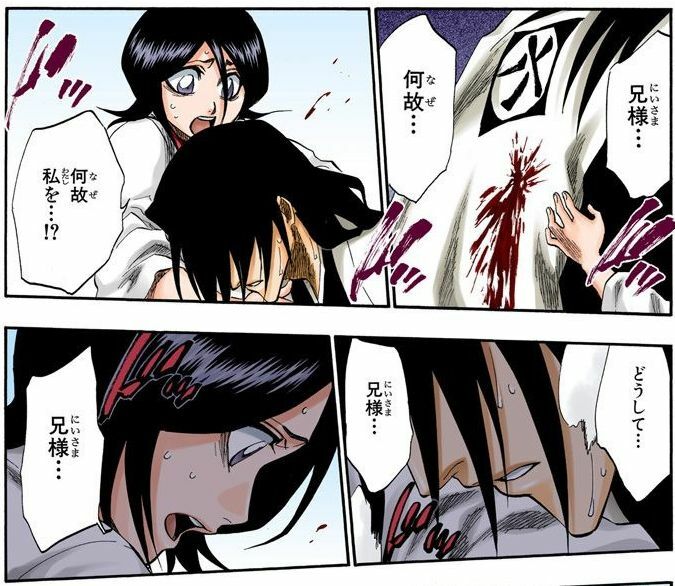 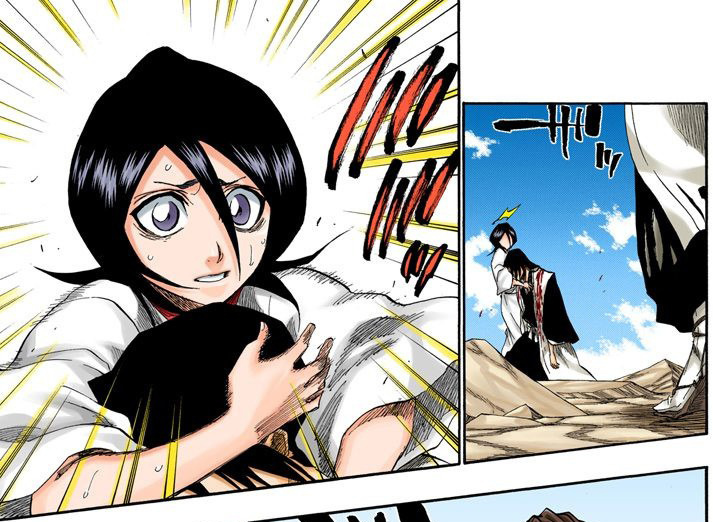 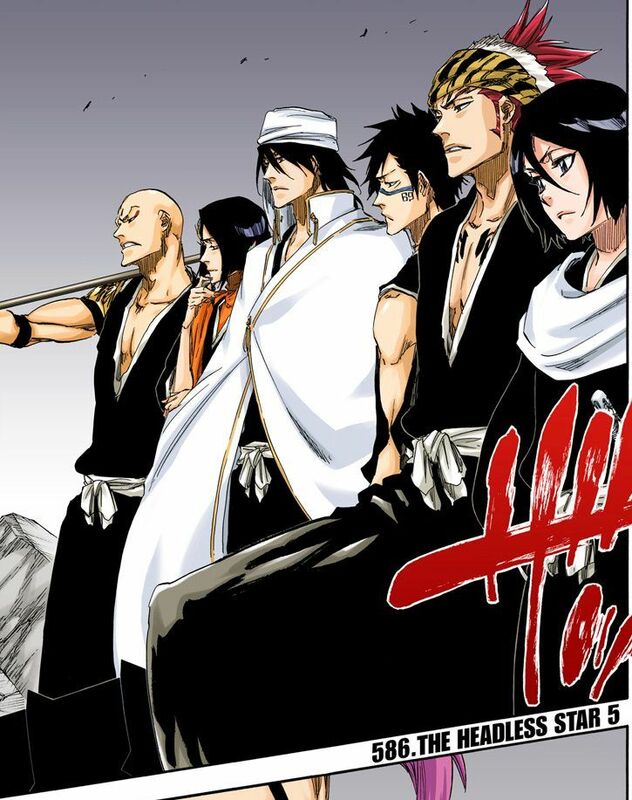 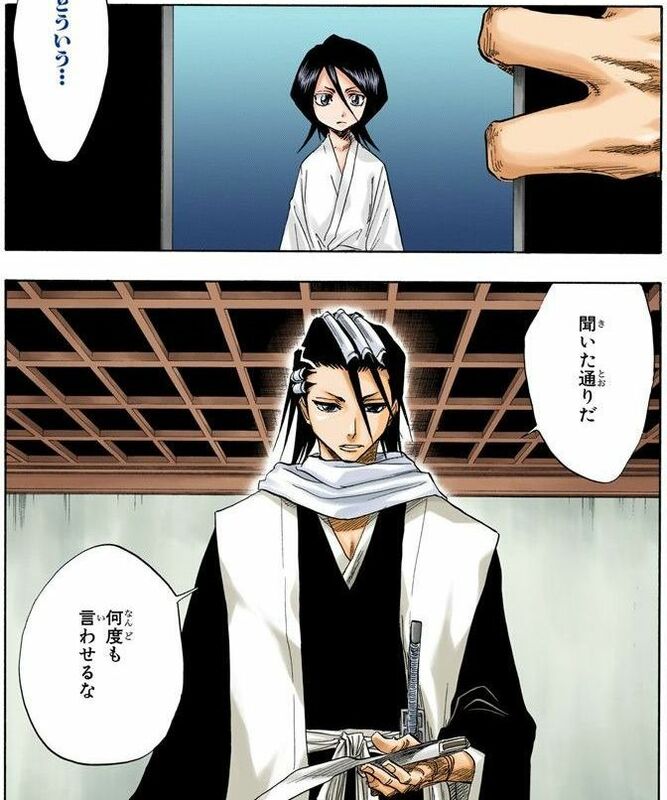 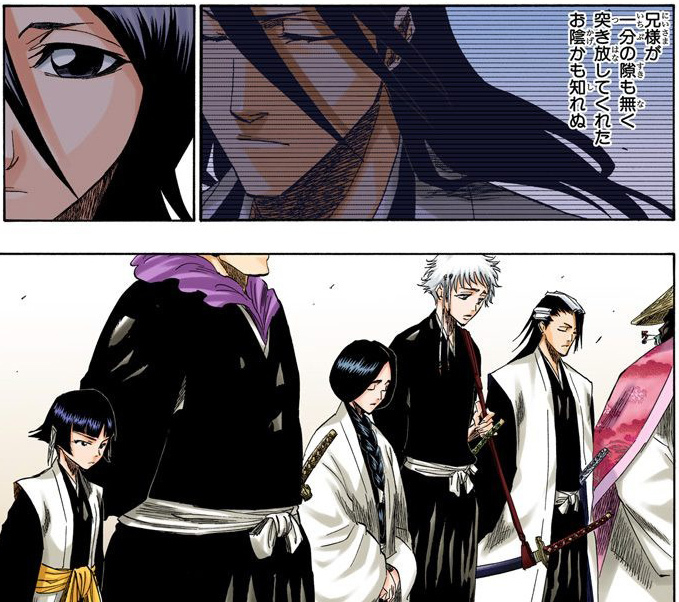 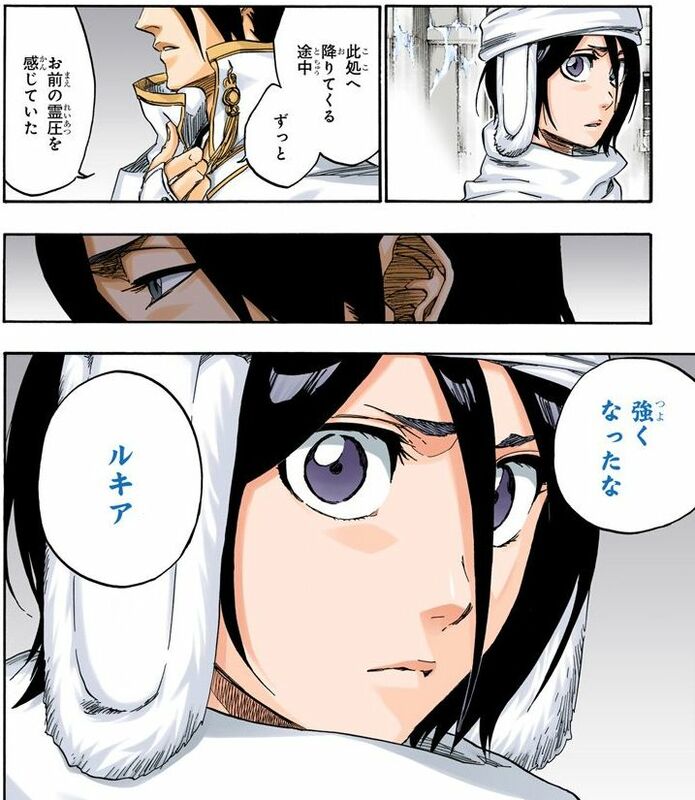 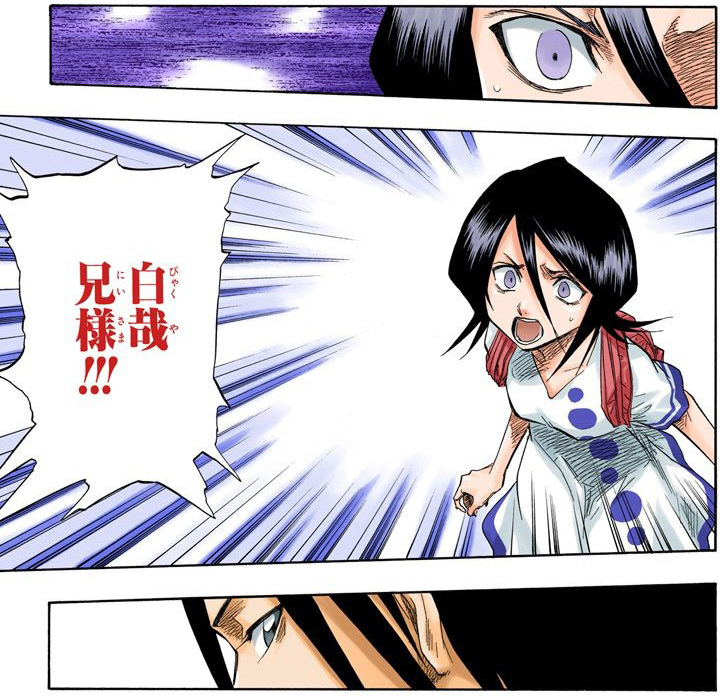 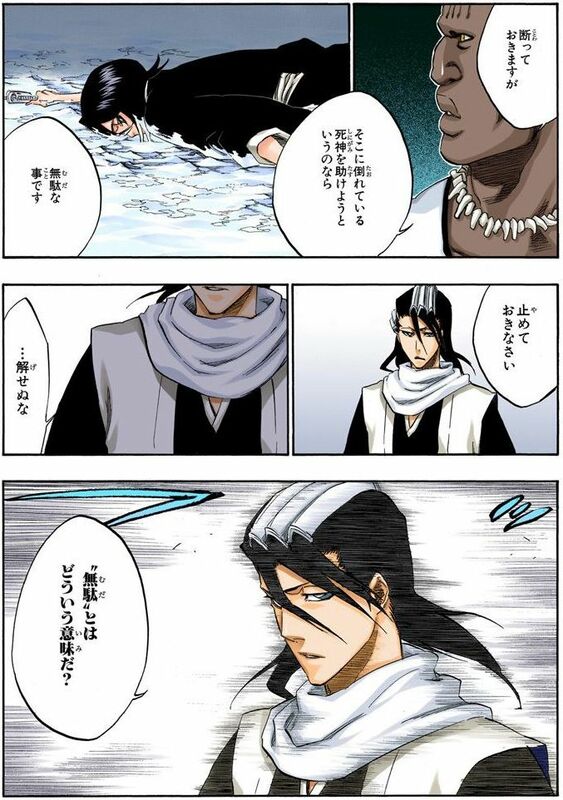 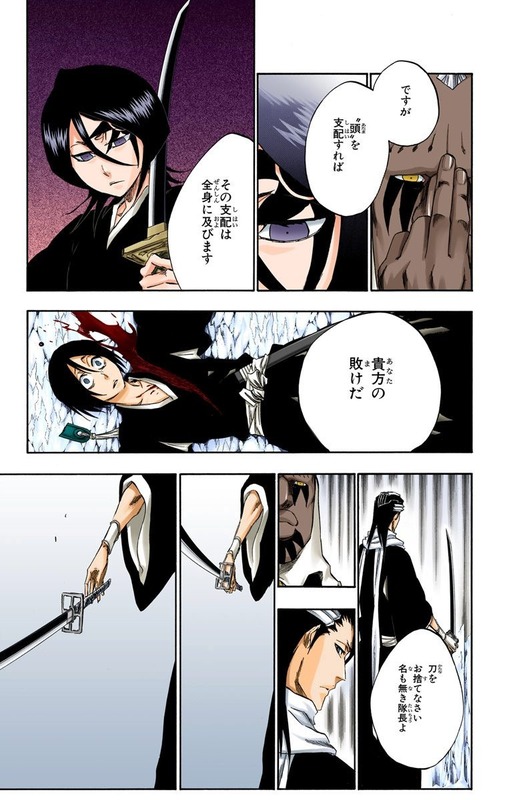 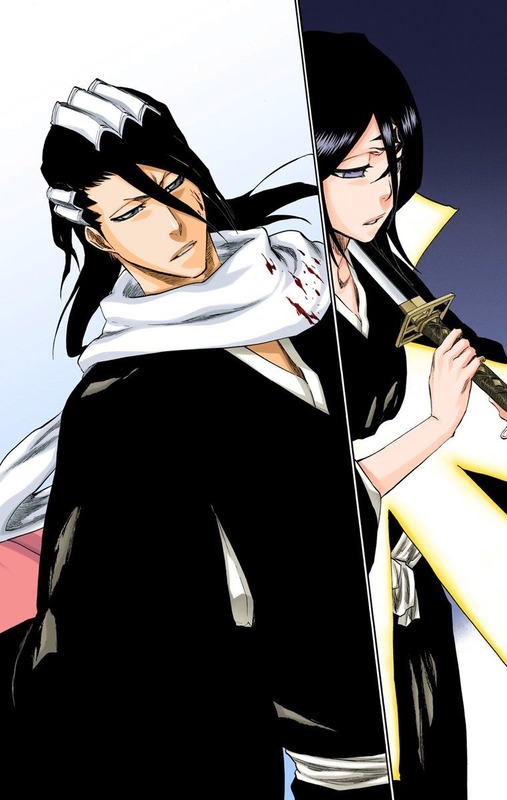 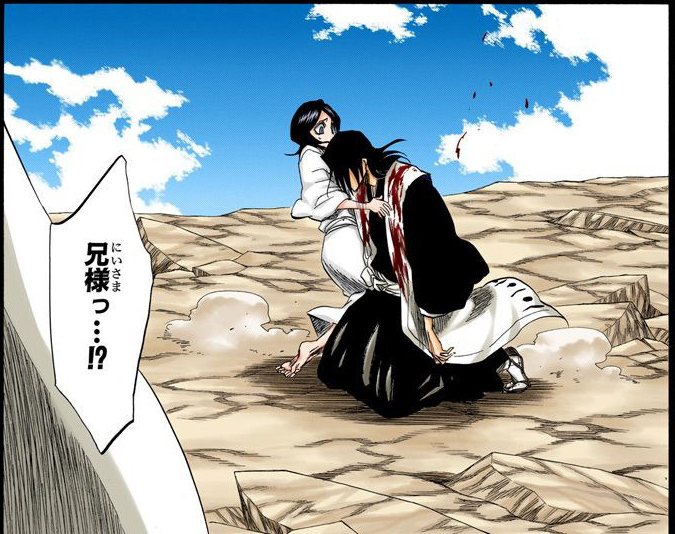 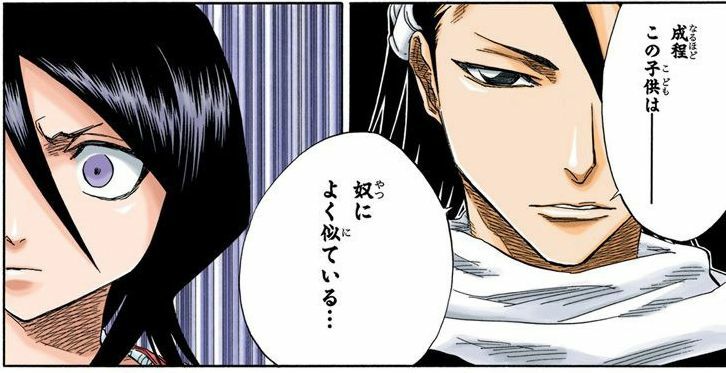 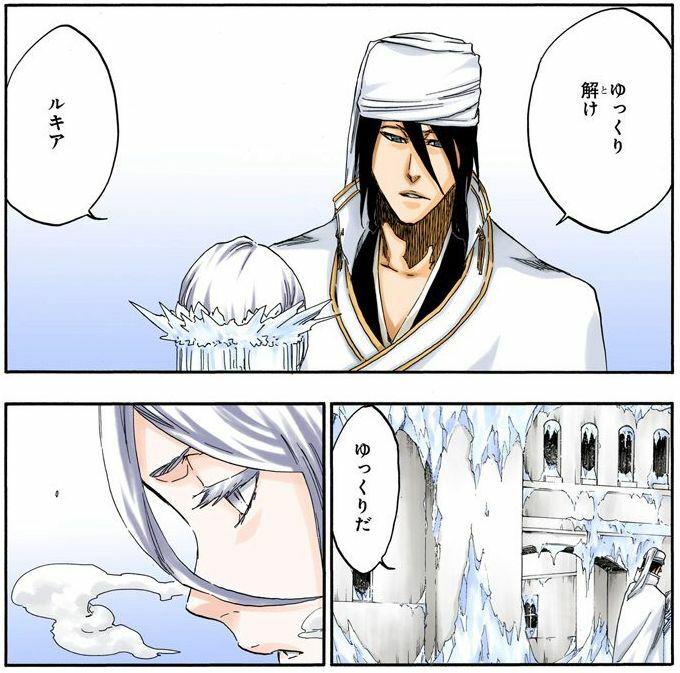 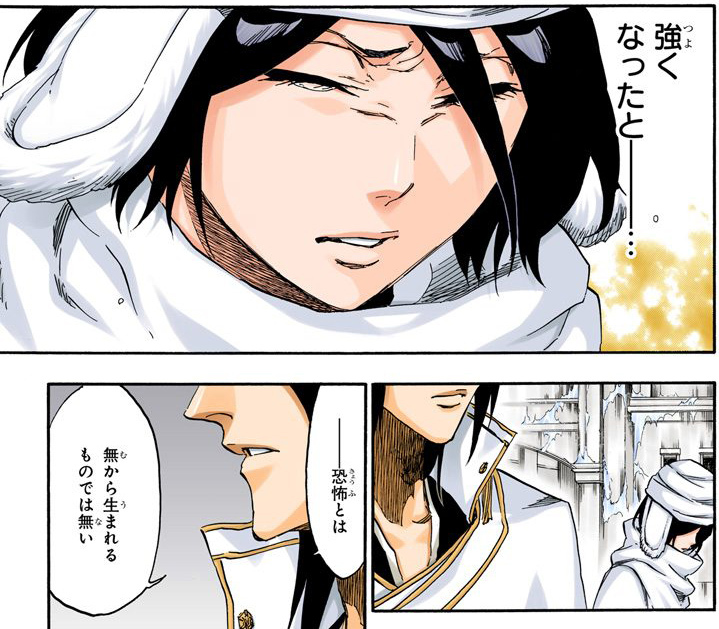 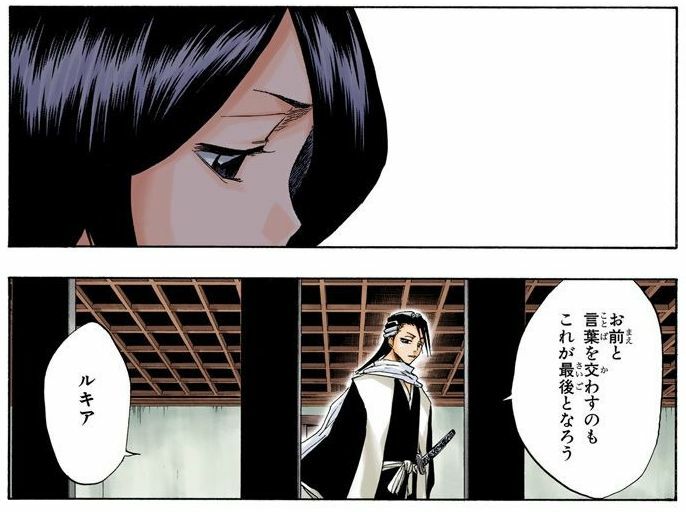 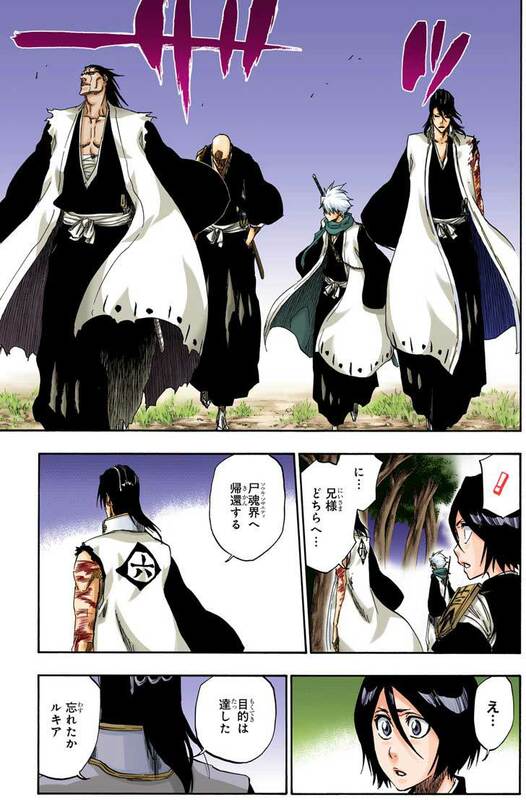 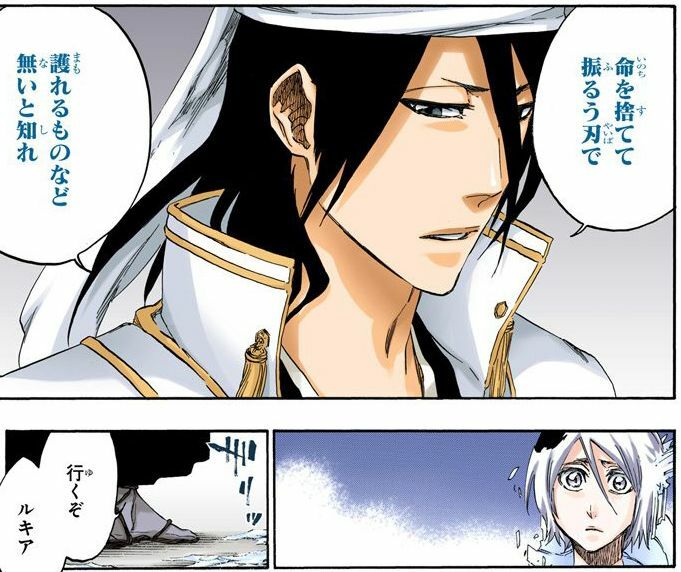 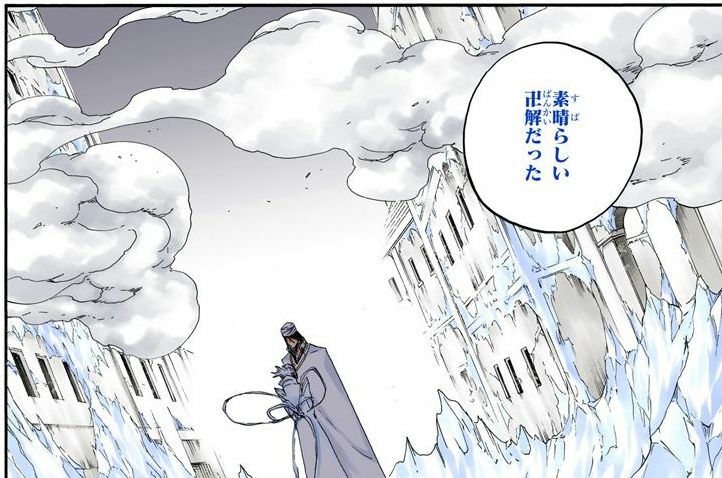 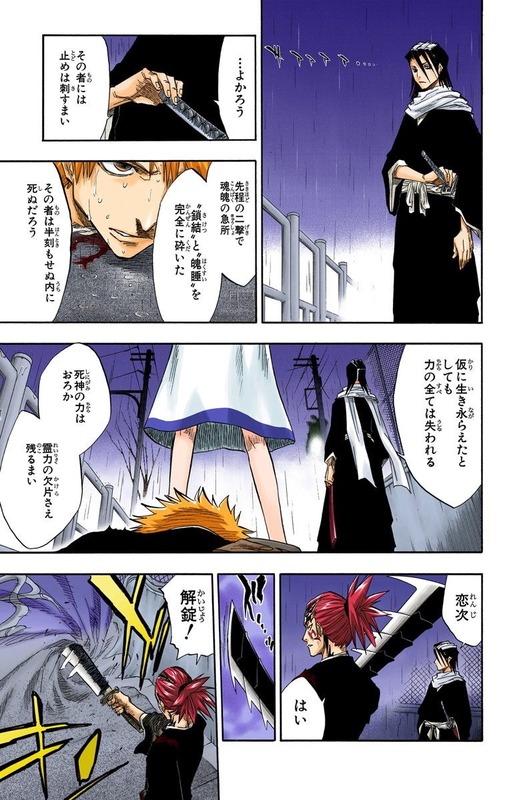 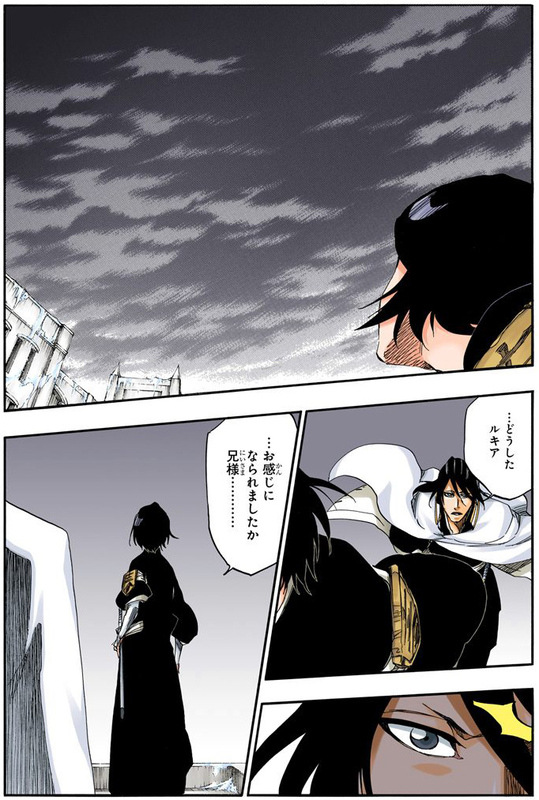 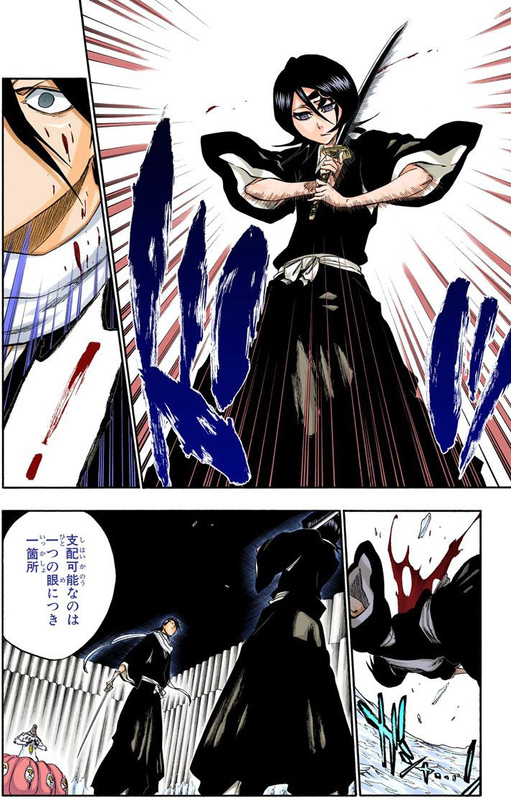 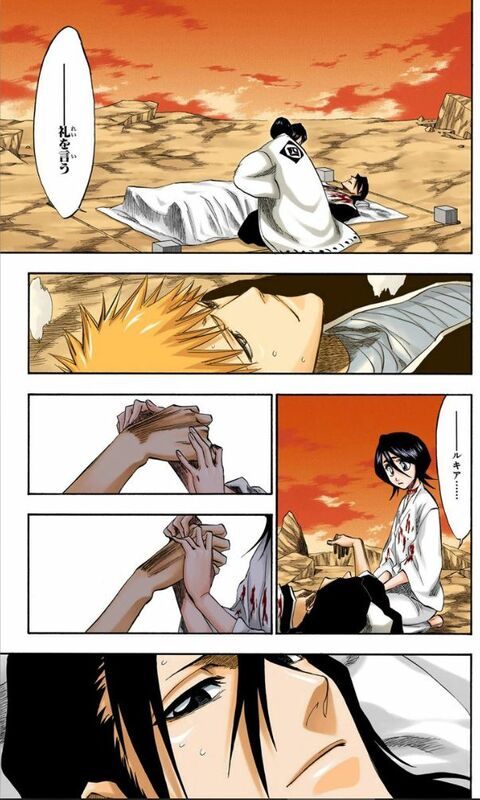 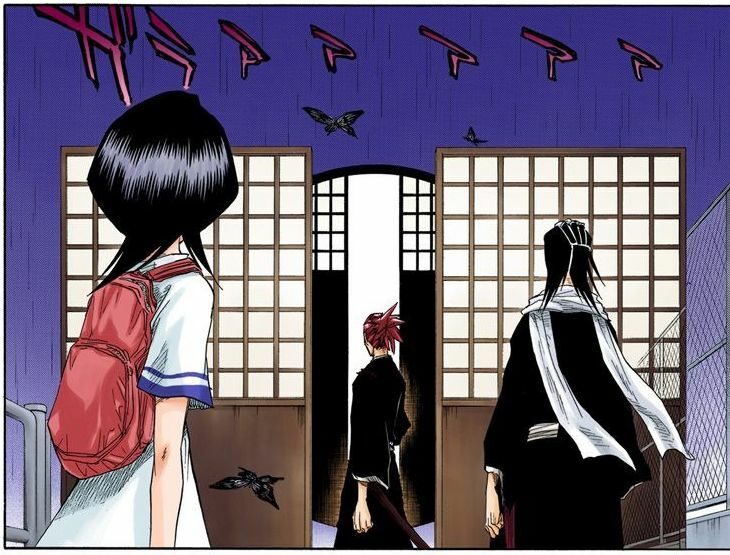 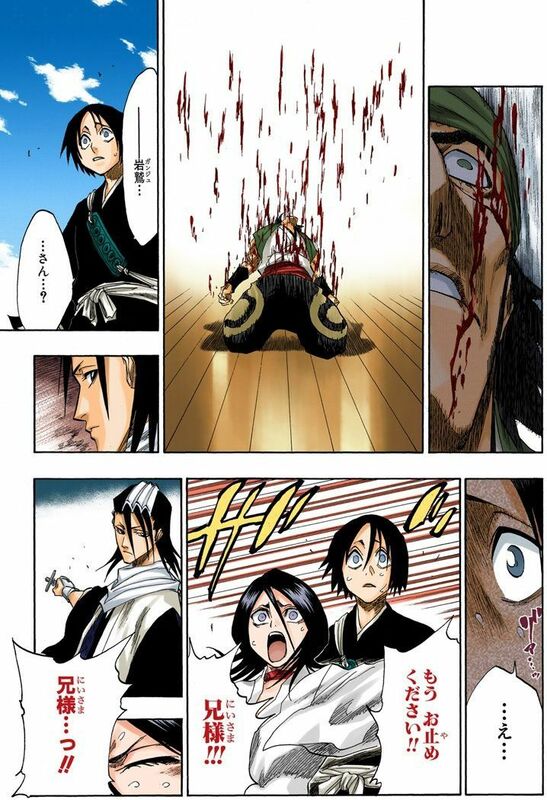 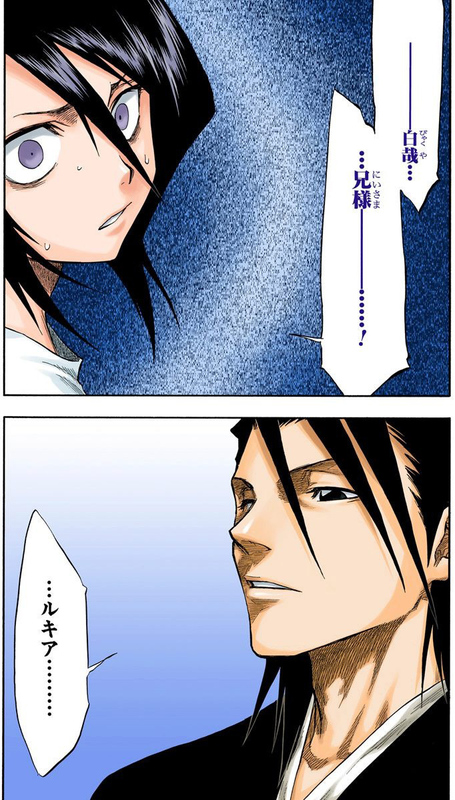 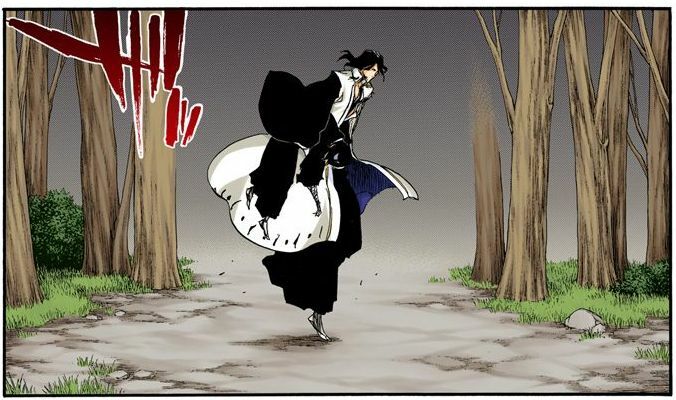 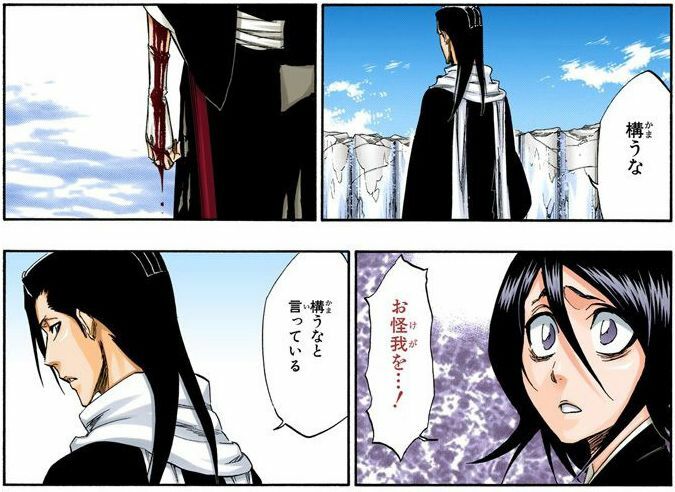 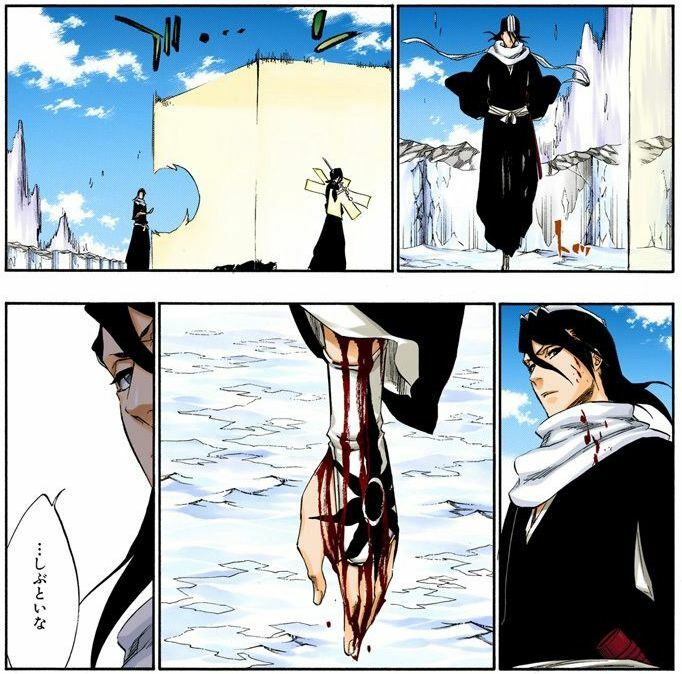 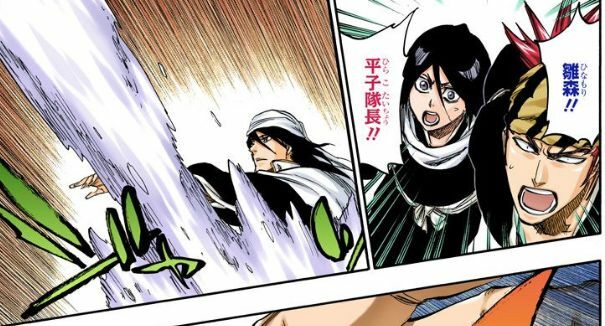 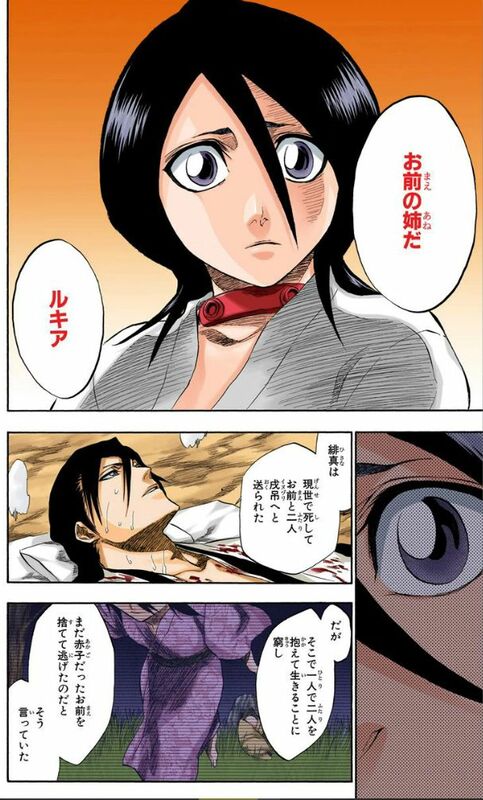 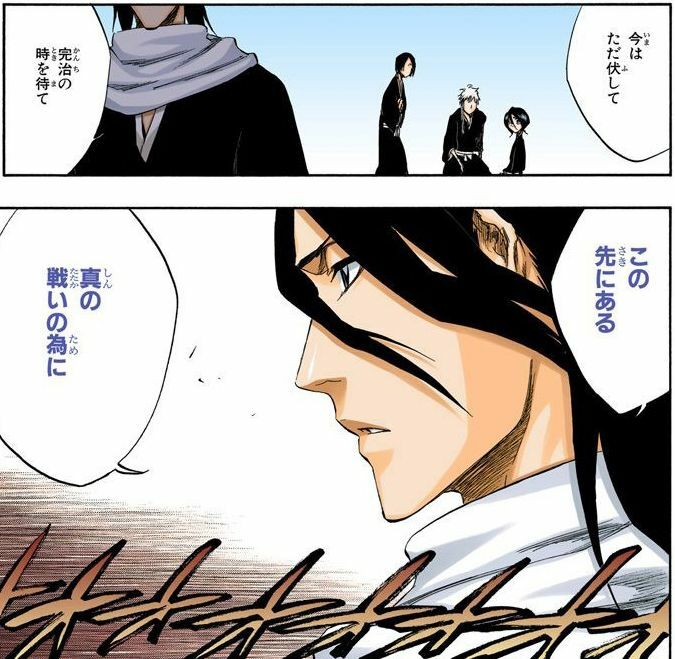 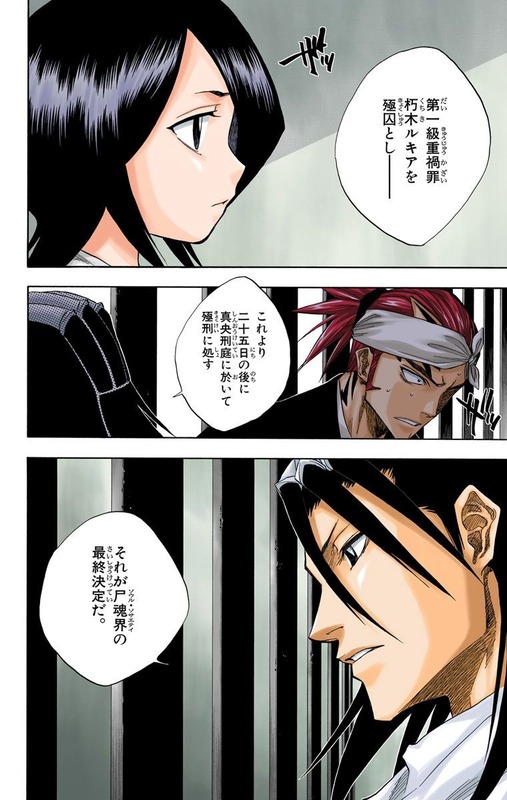 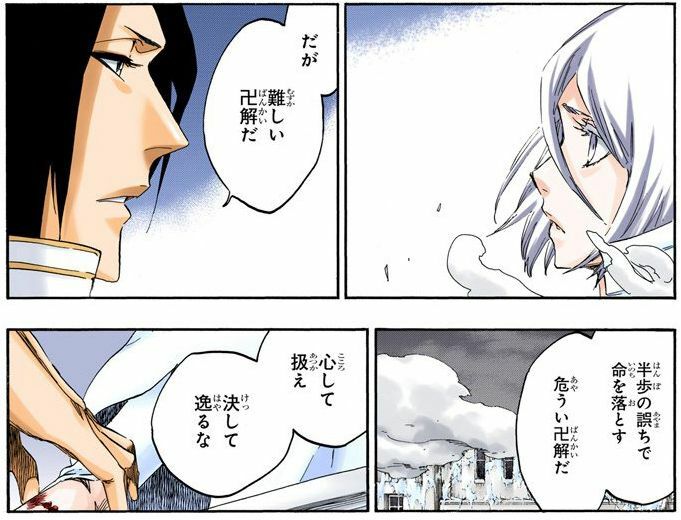 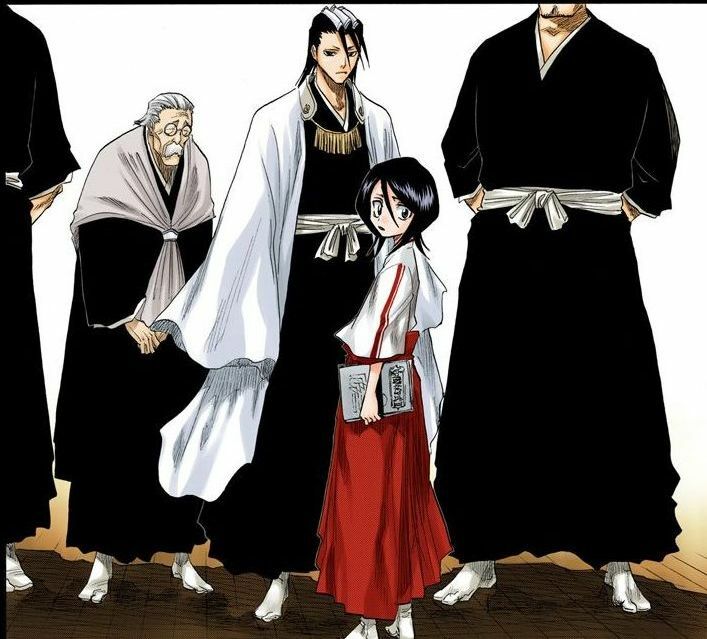 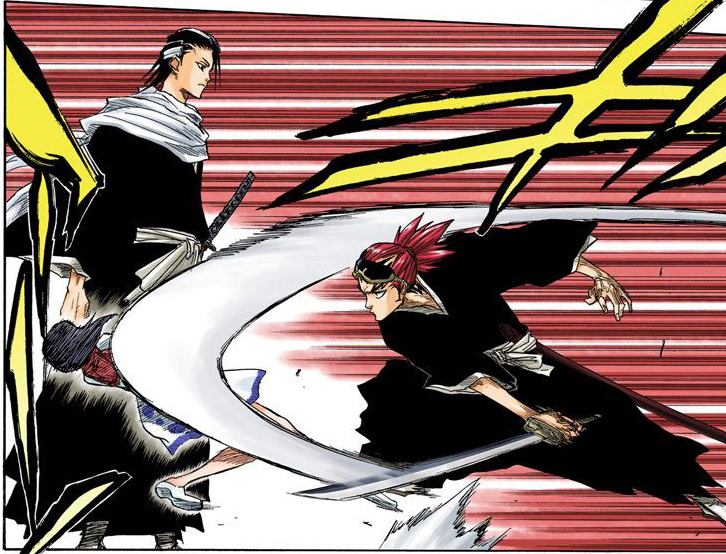 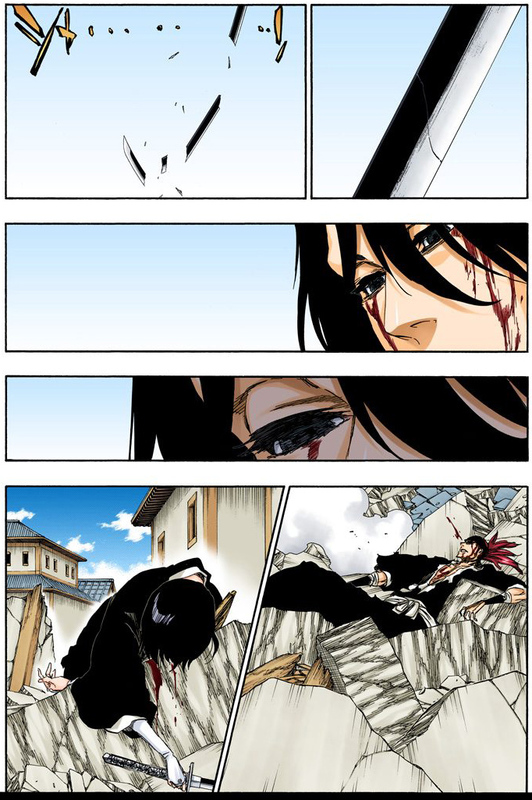 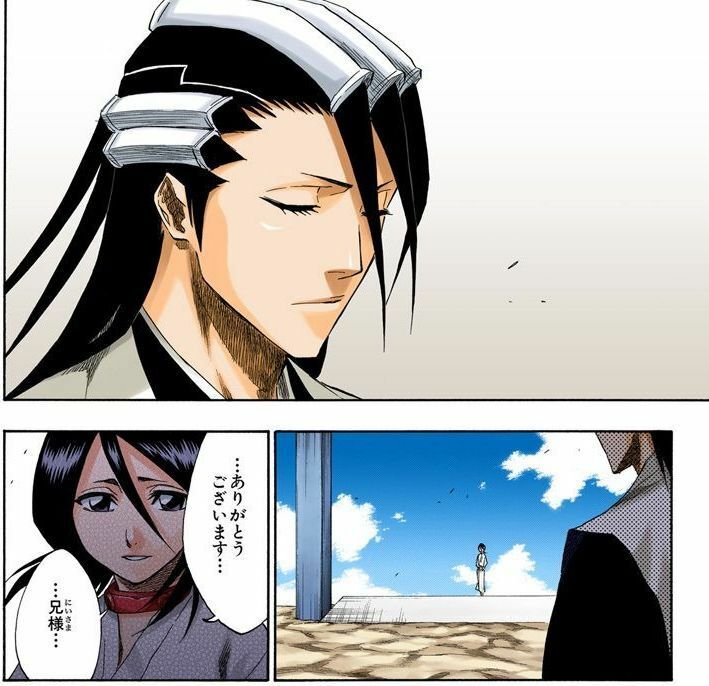 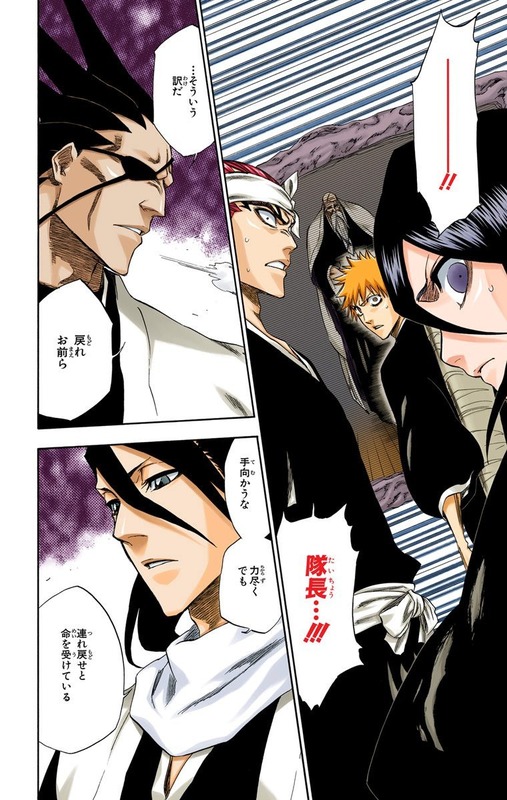 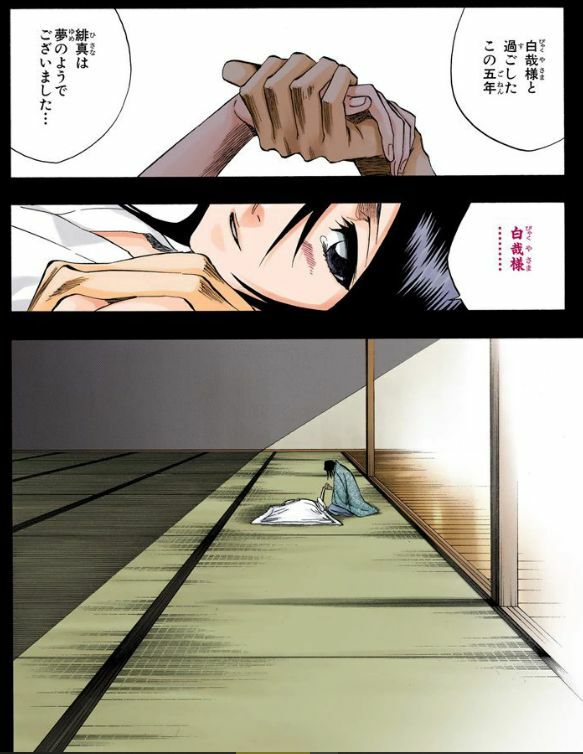 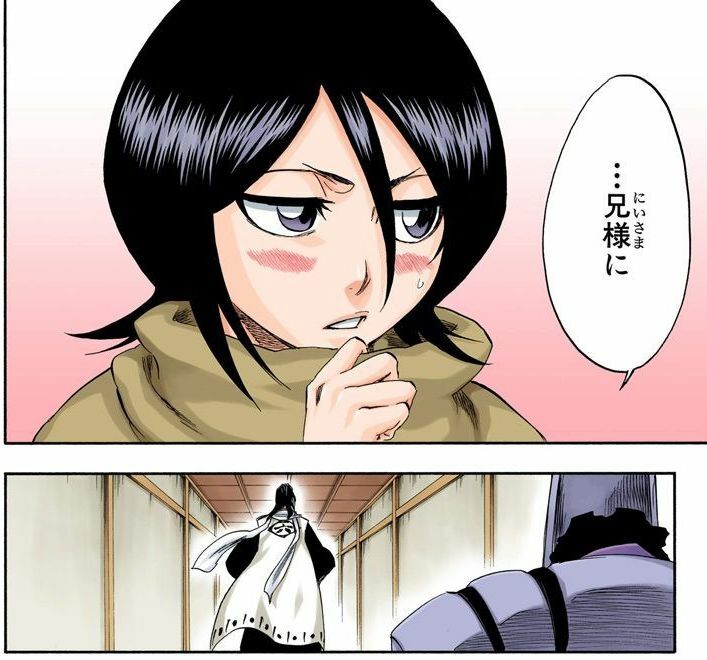 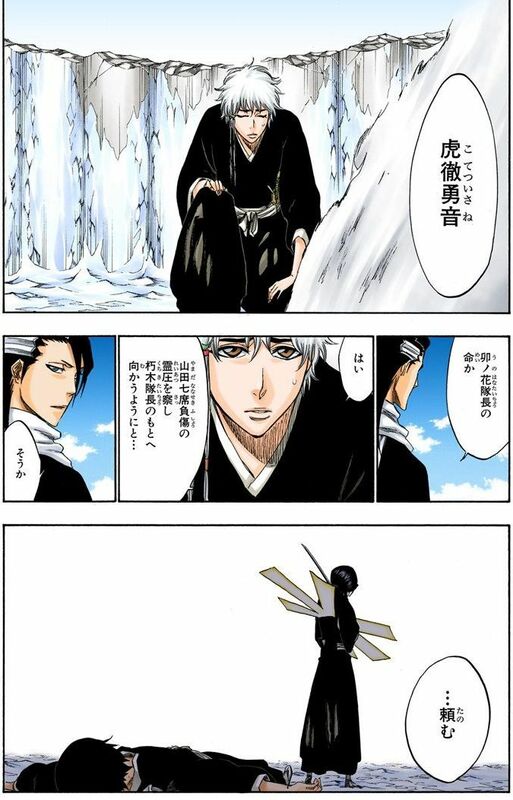 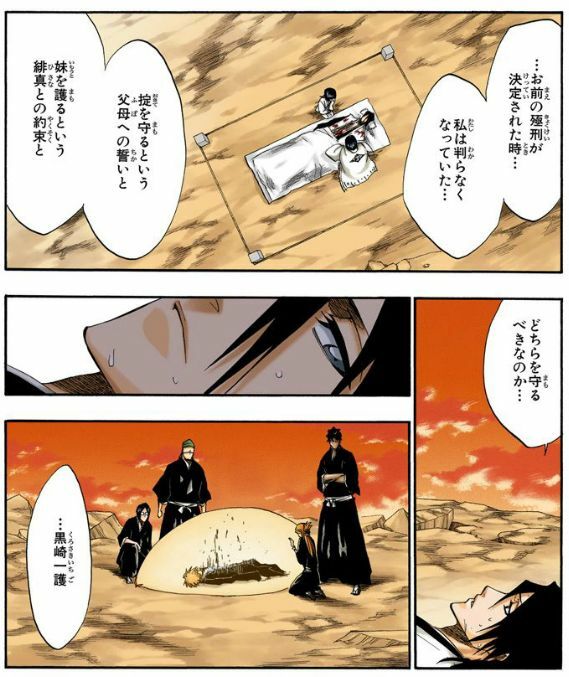 These were taken from the digital colored version of the Bleach manga. 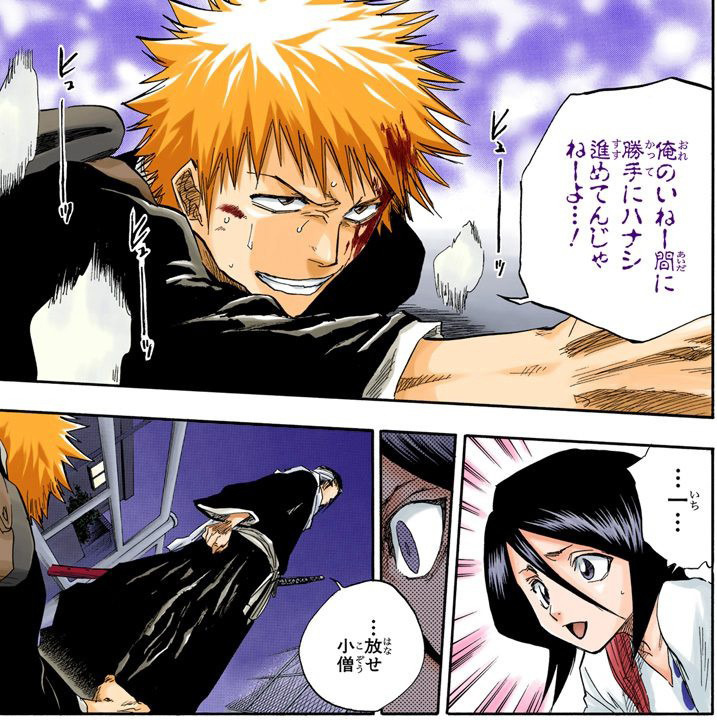 As some of you may know Shueisha, Bleach's publishing company, released this a while ago. 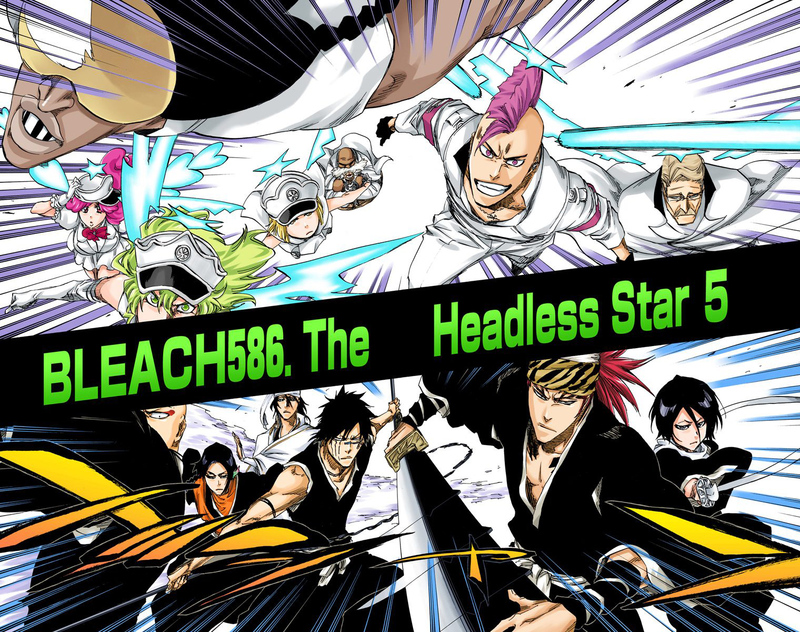 It can be purchased at their official website.